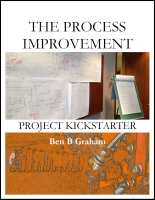 takes you through the steps involved in an improvement project in a succinct narrative highlighted with illustrations and key points. 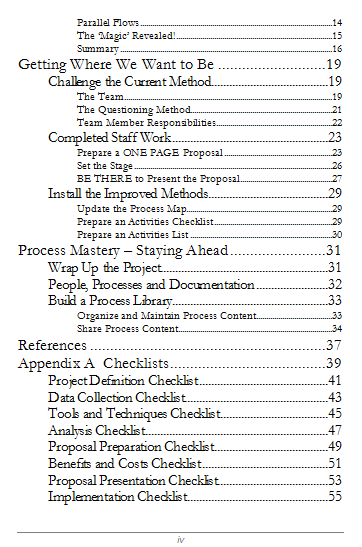 It is supported by a thorough collection of checklists that provide systematic structure to each phase of your project. 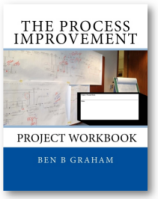 Capture details of your project on the accompanying forms (in this book or in the supplementary workbook) and file them away with your project maps and other project data to review with your next follow up project. 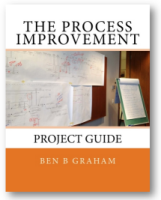 Includes 9 process improvement checklists, 7 process improvement cost worksheets, a Project Agreement form and and 2 forms to support implementation of the new methods! 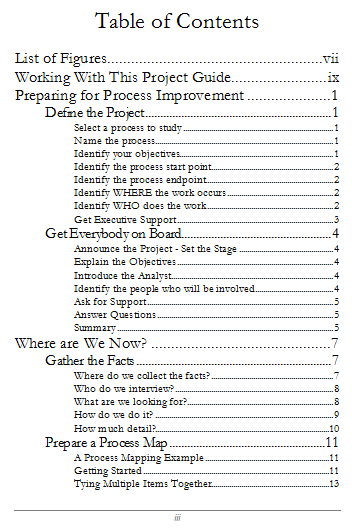 provides process improvement checklists, worksheets, and forms to help you complete a successful process improvement project. 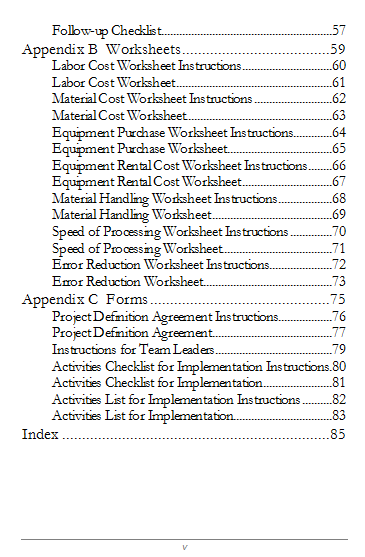 These are the same documents that are provided in the Guide. 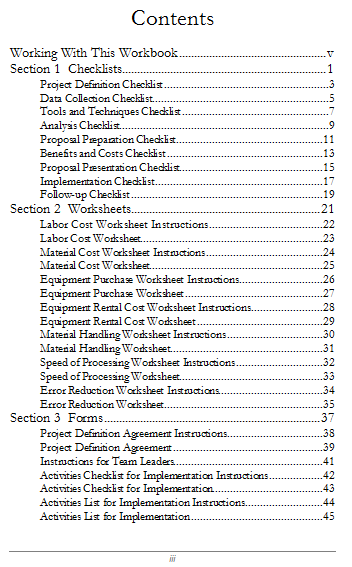 The Workbook is intended as a working document (set) that can be filed away with other project data and recalled on a later process review. A how-to guide for drawing Graham Process Maps. 187 pages with over 100 illustrations. We will not share this information outside the Ben Graham organizations.